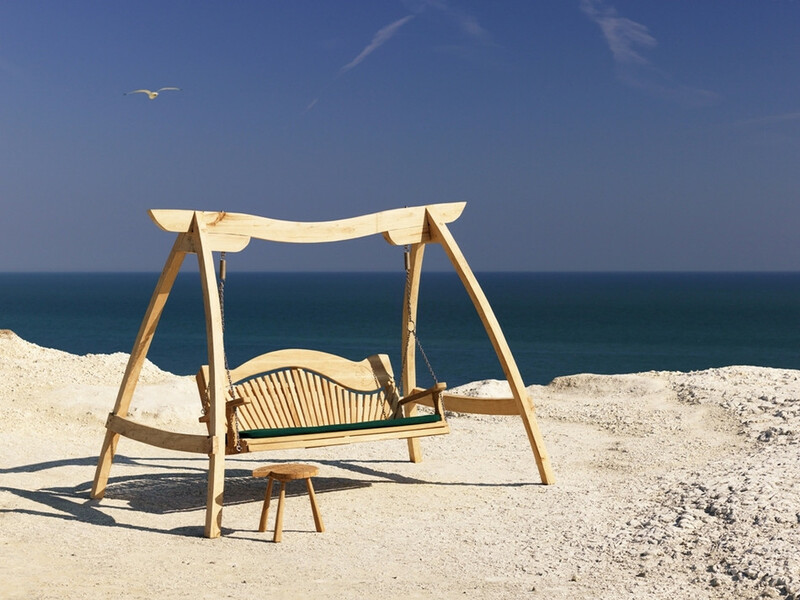 The stunning Kyokusen Garden Swing Seat is a unique and sculptural piece of garden furniture. 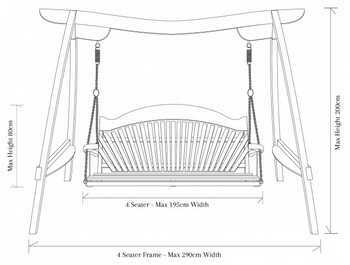 The design draws strongly upon the curves and flow of the Torri, a traditional Japanese gate most commonly found at the entrance of a shrine. 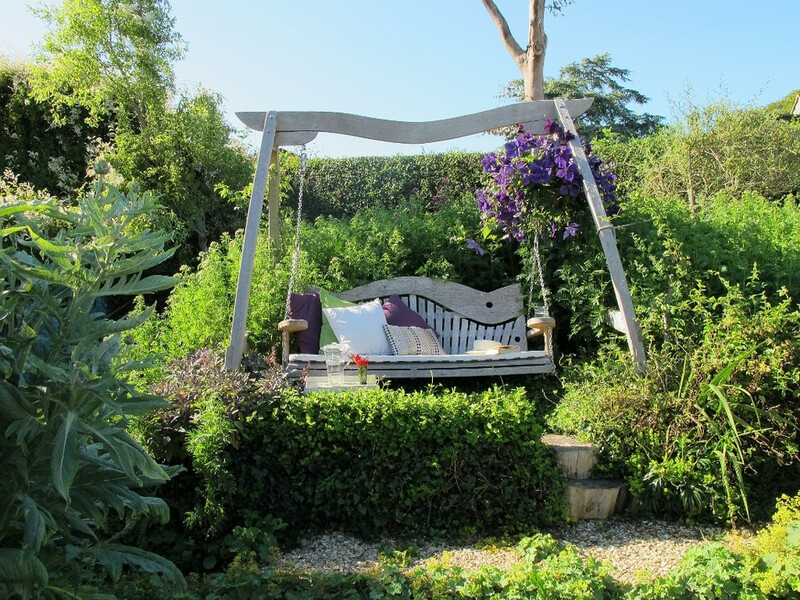 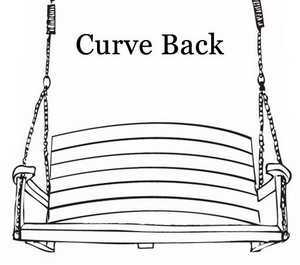 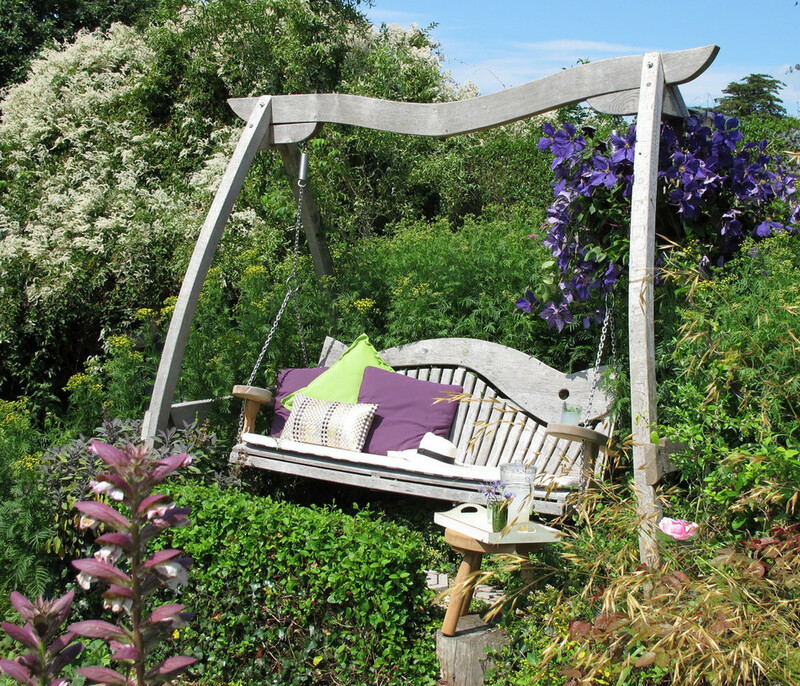 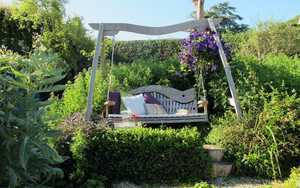 The beautiful curve and flow of the swing seat has a strong Feng Shui influence, the calming appearance fitting in beautifully amongst any garden. 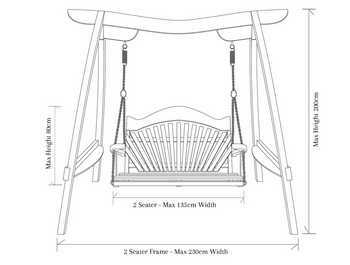 Every Kyokusen Swing Seat we make is different. 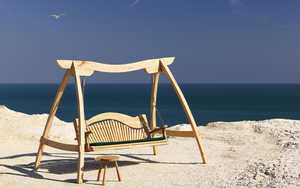 The curves are dictated by the way the tree it is cut from grew and that enhances its natural beauty & makes each one unique. 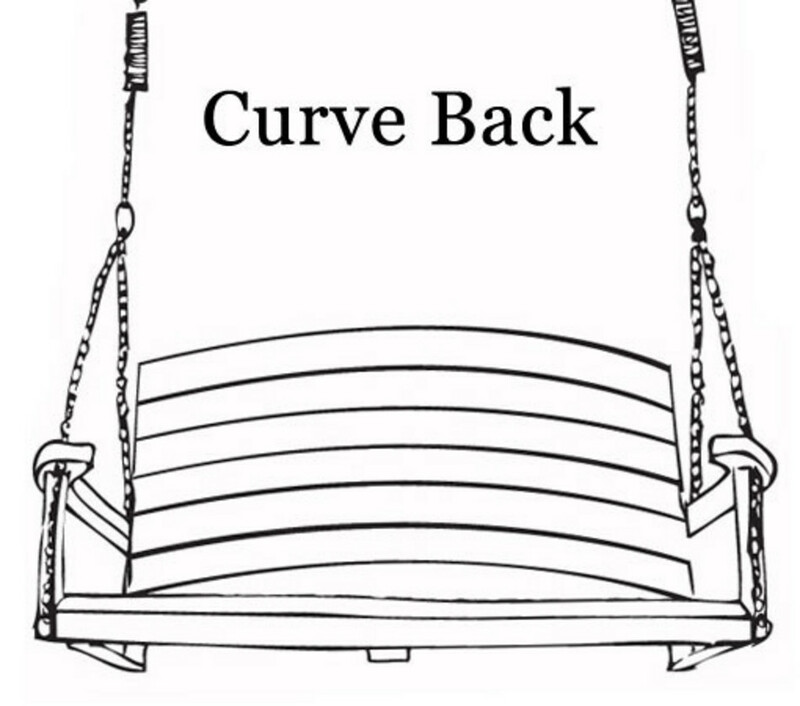 Kyokusen is Japanese for “Curves in the air”. 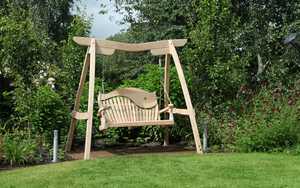 The Kyokusen Garden Swing Seat is cut from naturally curved Oak, the curved frame follows the natural curves of the individual piece of timber, so you could say it’s ‘contoured for comfort’. 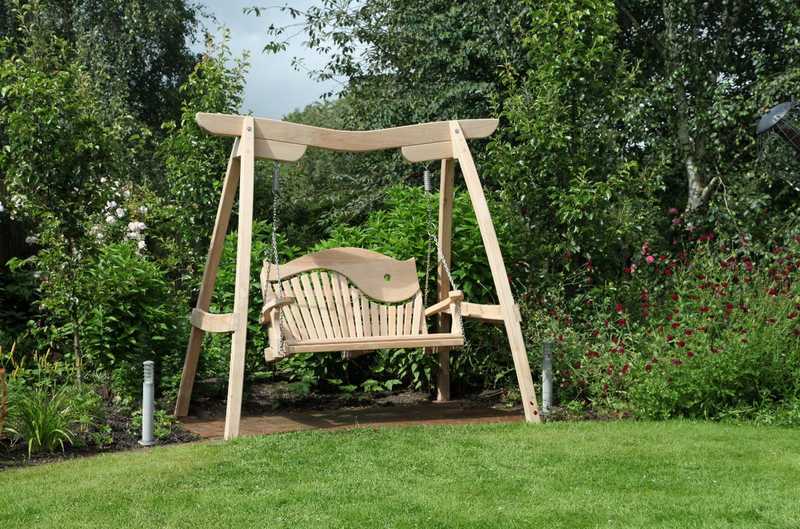 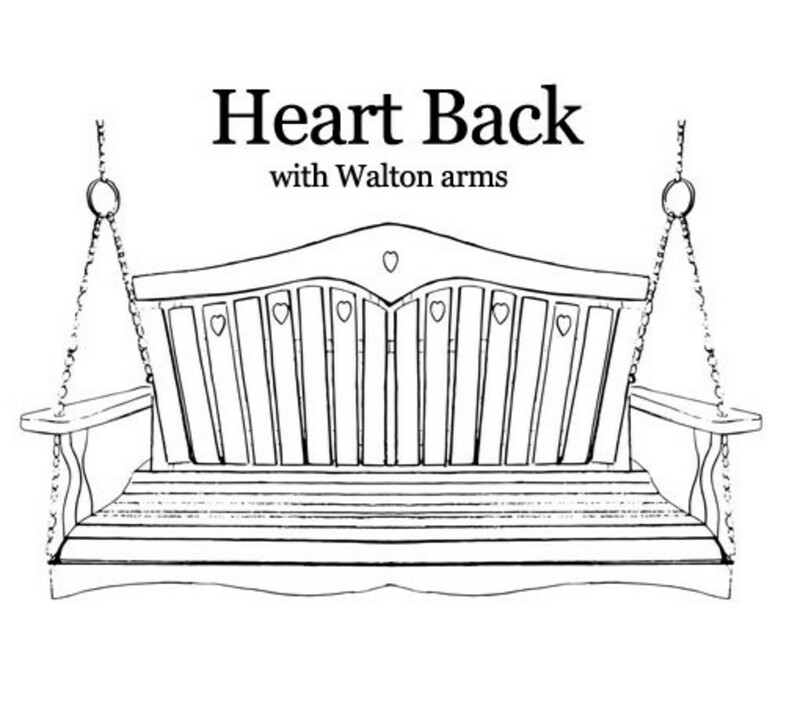 A very special swing seat – comfortable to sit on, relaxing to recline on, beautiful to look at, and with the durability of oak it will last a lifetime. 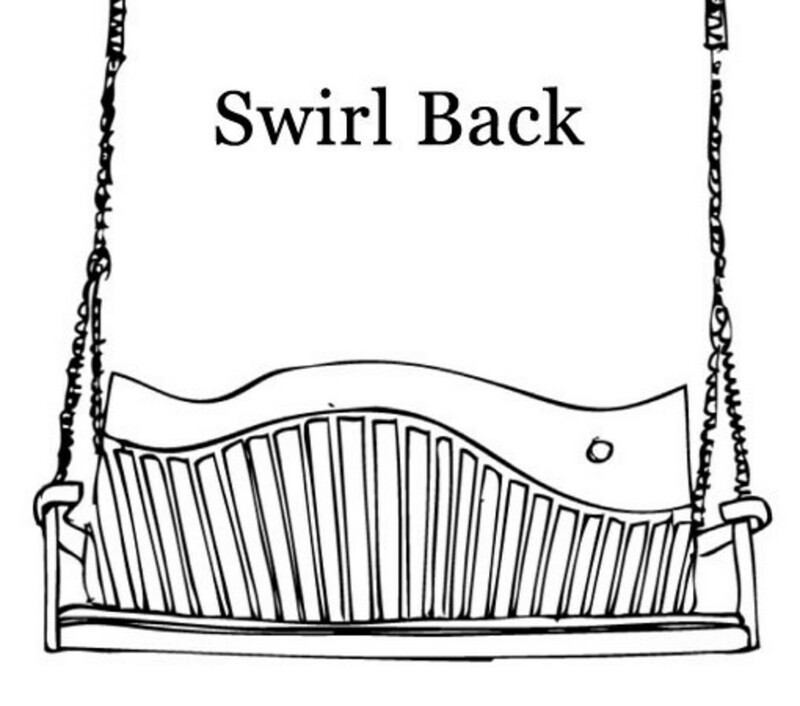 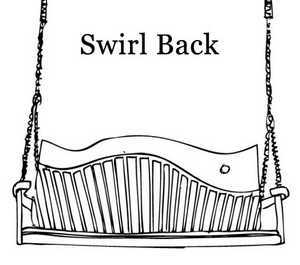 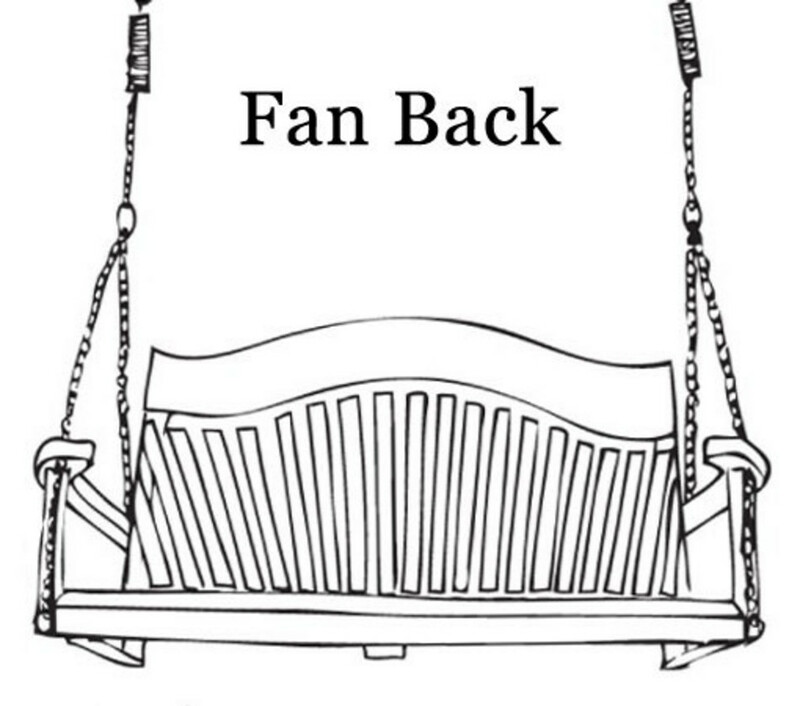 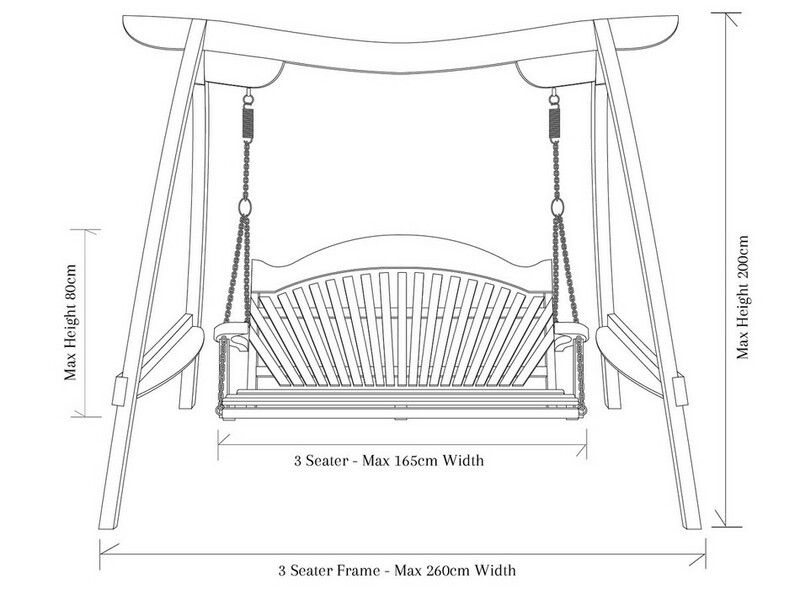 The Kyokusen garden swing bench is available with five different back designs: Heart Back, Curve Back, Fan Back, Slat Back and Swirl Back. 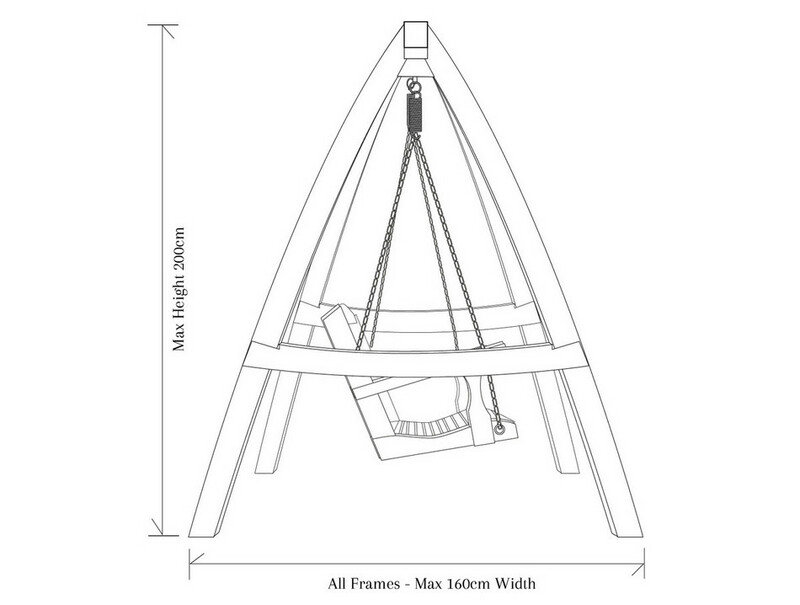 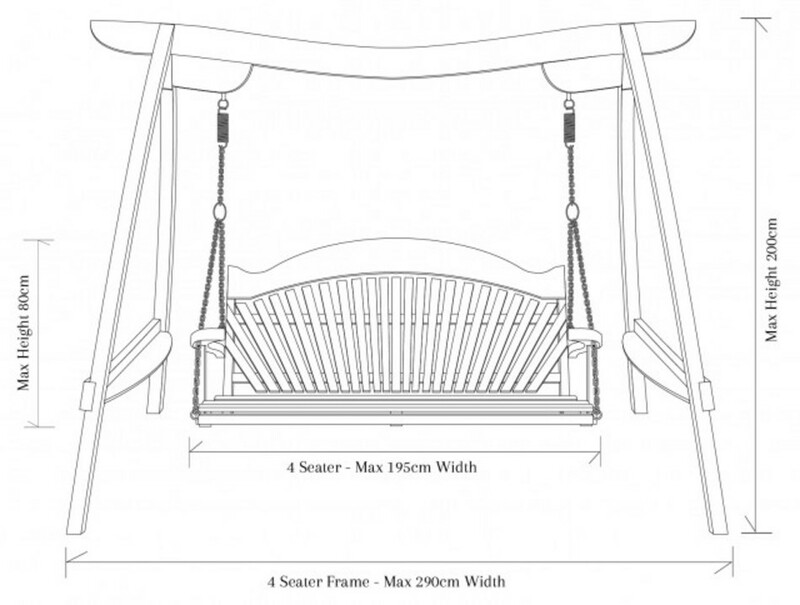 This FSC oak garden swing seat is available as a 2, 3 or 4 seater. 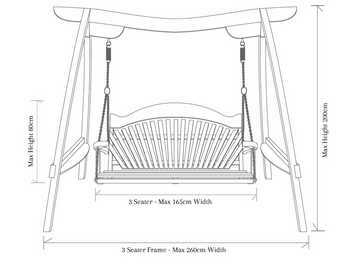 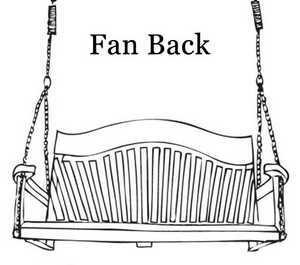 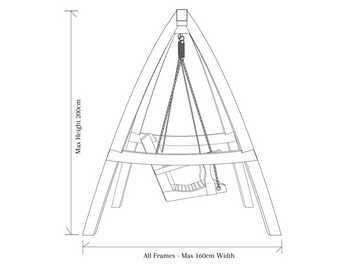 Flexible finance options mean you can pay for your Kyokusen Swing Seat over 12 months with absolutely no interest. 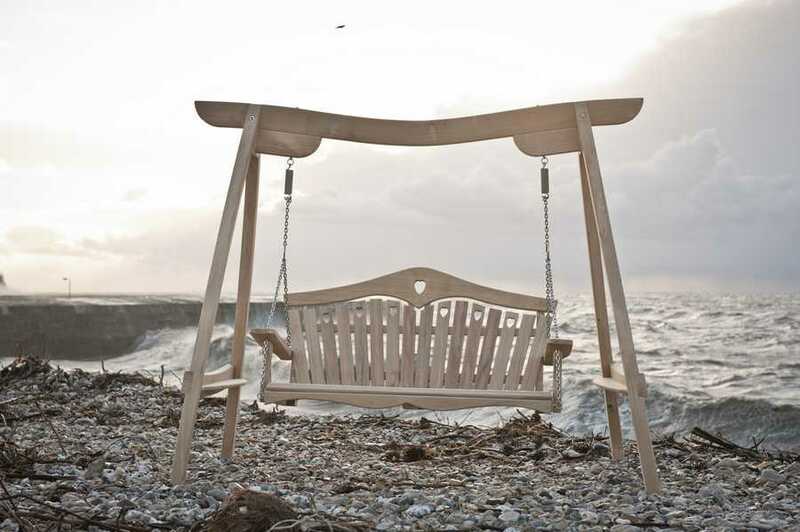 "What the image cannot convey is the wonderful relaxing feeling the swing seat gives." 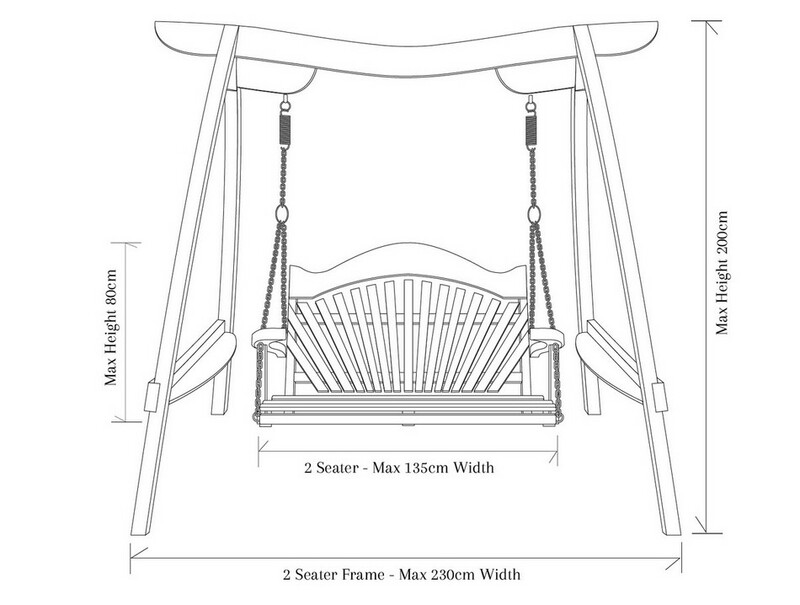 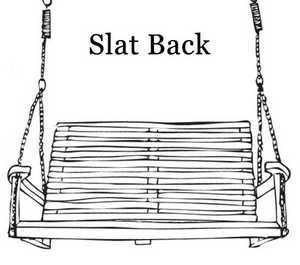 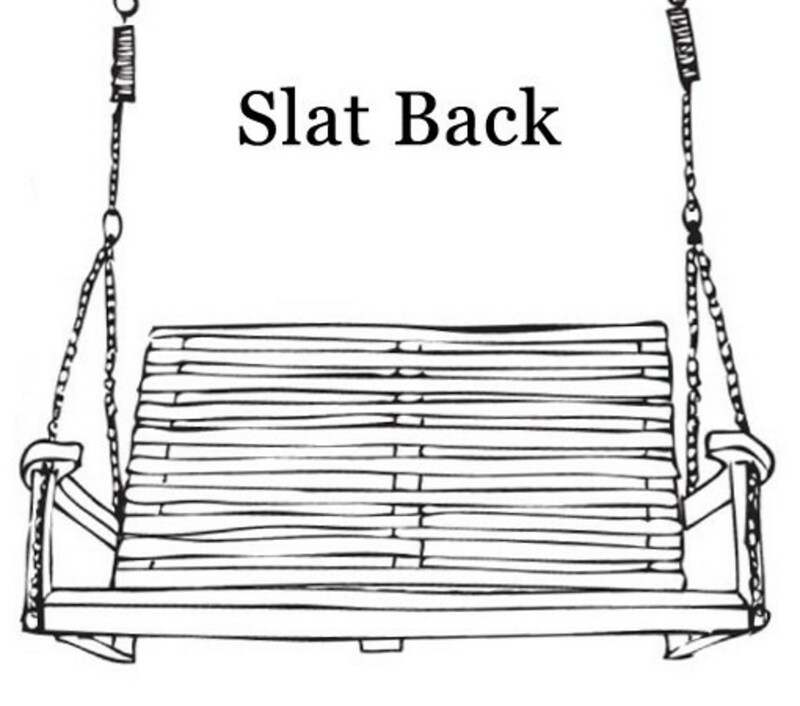 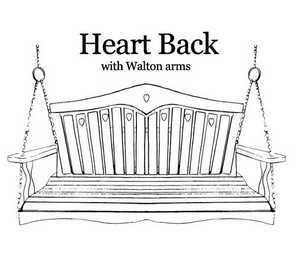 We saw the image of your beautiful swing seat on your website and decided to invest. When it arrived we were delighted with the quality. 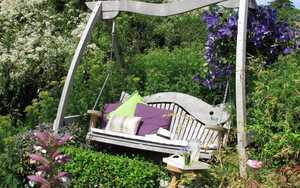 What the image cannot convey is the wonderful relaxing feeling the swing seat gives. 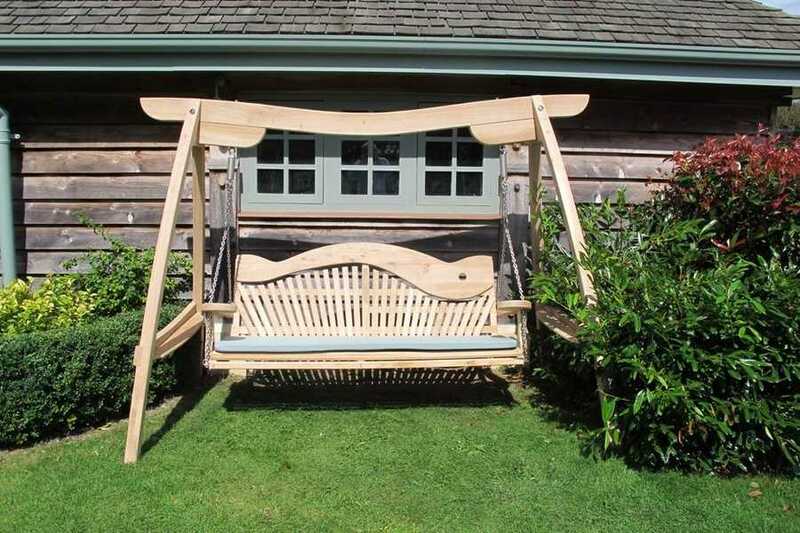 Both sitting or lying down it's bliss - thank you Martin, you are a true craftsman.